Ram Gopal Varma is not a new name and we all know about this brilliant Indian director, Ram Gopal Varma aka RGV is known for his different style of film making. He was the mentor of famous Hindi film director Anurag Kashyap. He is the fearless and most daring director in Indian cinema, he has directed some of the most controversial and interesting stories. Anurag Kashyap was his assistant, when he was working on Satya, now we all know about Anurag Kashyap. RGV has made some of the exceptional Bollywood movies, also he is infamous for his flops too, for films like Ram Gopal Varma Ki Aag and James. 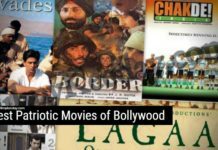 Majority of his films are in Telugu and Hindi languages but he has also worked in Tamil and Kannada Cinema, but today we are sharing some of the Best Hindi Movies Directed by Ram Gopal Varma. He has produced some of the Best Indian Films like Dil Se, Shool, Main Madhuri Dixit Banana Chahti Hoon. As a Director, his most of the work is related or inspired by real world. Note : This article contain Spoilers !! 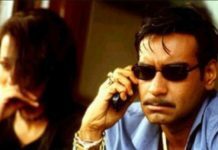 We are sharing the list of best RGV Films on Bollywood in Two parts, check out the list. I am not going to share any spoilers about this film, but when I watched this film first time in 2000 on TV, I was stunned with the climax. It has minimal starcast and whole movie was shot in a house. Kaun is one of the Best psychological thrillers ever made in Indian Cinema. I should not talk much about it, you must watch this film, and see yourself the brilliance of RGV. Raat is inspired by The Exorcist, the film is a story of a family the move to a new house and their daughter gets possessed. They seek help from a priest to get everything back to normal. The film was a good relief from Ramsay brother’s B-Grade Horror Movies, Raat is a bilingual film and it was shot simultaneously in Telugu and Hindi. Raat is still one of the Best Hindi Horror Movies of all time. 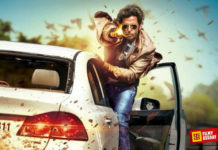 Satya is a Bollywood crime drama film starring Manoj Bajpai, J. D. Chakravarthy, Saurabh Shukla. It is a tale of a common man who came to Mumbai for employment, but due to bad circumstances, he became an infamous Mumbai gangster. 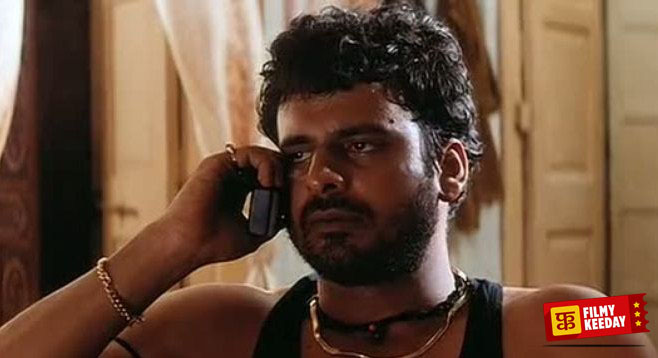 Although, J.D Chakravarthy was in the lead role of Satya, but Manoj Bajpai as Bhiku Mathre got more fame from this film. It opened many doors for Manoj Bajpai and after Satya, He was getting more work in Hindi film industry. Rangeela is a Bollywood love Triangle film starring Aamir Khan, Urmila Matondkar and Jackie Shroff in the lead role. Rangeela is the story of a regular guy of Mumbai, who fell in love with his best friend Mili (Urmila), both are drawn to the film industry, Mili is working as extras in films while Munna making his living by selling movie tickets in black. Their life takes turn when a well-known actor Raj Kamal (Jackie Shroff) notices Mili’s work and they start working together, but Munna is not ready for this change. Rangeela was a blockbuster film and it touched some part of Indian film industry and the lives of film actors. As I sad earlier in this article, Ram Gopal Varma always take inspiration from the real life, Shiva was also inspired by real life. it shares the life of colleges and how goons works with politicians and create mess in colleges. Shiva is the remake of RGV’s debut film Siva, in both films Nagarjuna was in the lead role. 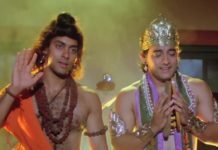 Both Hindi and Telugu films were blockbusters and we still remember that scene, in which Shiva took the cycle chain and hit the rowdy students. Rann is another gem by RGV, Rann showcase the media industry and how things works in media these days. 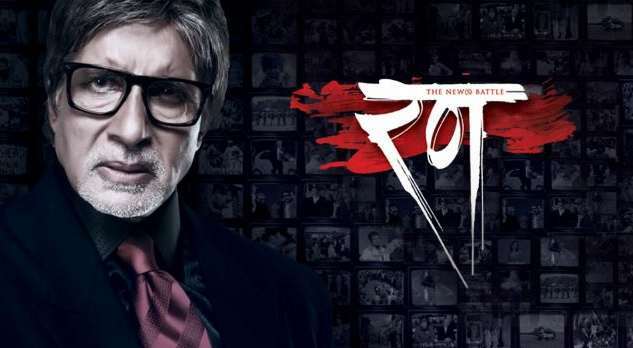 Rann is a story of an honest journalist Vijay Harshwardhan Malik (Amitabh Bachchan), who is also the owner of a news channel. In Today’s world, every news is sold and media is getting paid by corporate companies and Malik’s own son Jai Malik (Sudeep) is against his father, he thinks operating a news channel is a business and they must think about profits only, but his father thinks that Journalism is a duty and they should focus on truth not on paid, biased news. RGV has done a praiseworthy job in this film, sharing the secret life of the news channels and how everything works to fool the viewers. We can say the film was ahead of its time, now it’s quite general to see journalists taking sides of Political parties and big corporate brands. Rann is one of the Best Film about Media and Journalists. Sarkar is inspired by the famous Hollywood film The God Father. 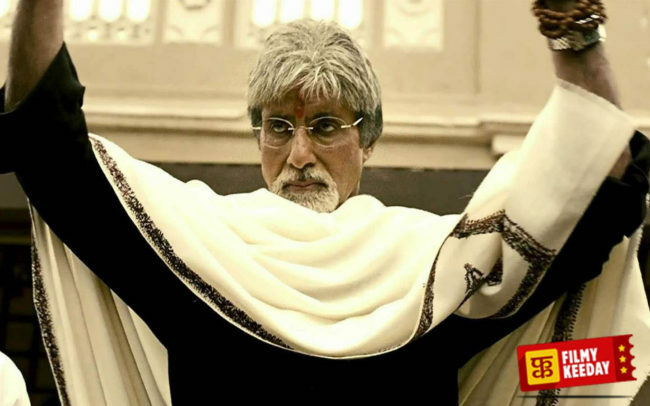 Amitabh Bachchan playing the lead role of Sarkar and K.K Menon and Abhishek Bachchan as the supporting lead. Sarkar was a successful film, and it was loved by both critics and audiences. powerful dialogues and brilliant performances, Sarkar had every material for a perfect political crime drama. After the success of Sarkar, RGV made Sarkar 2, which was quite good too. but his 3rd installment of the series was a disaster. Bhoot is a Hindi horror film starring Ajay Devgn and Urmila Matodkar in the lead role, Bhoot is a story of a couple and their new house. Bhoot was a successful film. 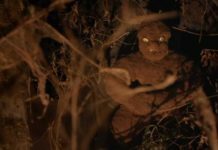 We have a history of bad b grade horror films, and if you compare Bhoot with them, you will find Bhoot is nothing less then great. Urmila’s performance took the film to the next level and it has many jumpscares and bone chilling scenes. Company is not a corporate film or film about Entrepreneurship. Infact Company is one of the Best Films on Underworld and Mafia. It is about the company who used to run Mumbai, the company of Gangster. Company is based on real-life Mumbai gang wars of the 80s and 90s. The film shares the story of Two gangsters, who used to work unitedly and later becomes rivals, the film is based on the life of real-life gangster Chota Rajan and his relations with Dawood Ibrahim. RGV fearlessly showcased each and every small details about the Mumbai underworld and that’s why his fans love him. As you can guess with the Title of the film, this film is based on Mumbai Attacks of 26/11, it shows how terrorists enter in Mumbai how they attacked the Taj Hotel, Leopold Cafe and other places of Mumbai. The film is primarily more about the terrorist Kasaab, but the highlight of the film is the monologue of Nana Patekar in the climax scene. RGV is fearless, and only He can make films on any subject, Rakht Charitra is based on the factionist leader Paritala Ravindra of Anantapur in Andhra Pradesh. 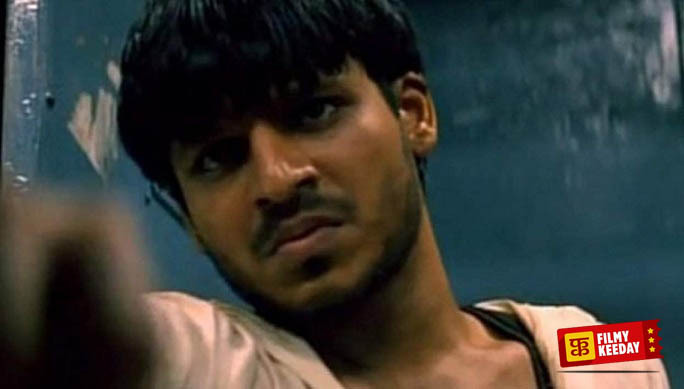 Rakhta Charitra is made in two parts, one shows the rise of Paritala Ravi, played by Vivek Oberoi and other part shows the Revenge Suriya(Suriya). It was a multistarrer film, Vivek, Suriya, Shatrughan Sinha, Sudeep and many other great actors were present in this film. We have share our list of Best Hindi Movies directed by Ram Gopal Varma, now it’s your turn, share your favorite film by RGV, you can share your own list of best RGV films in the comment section.